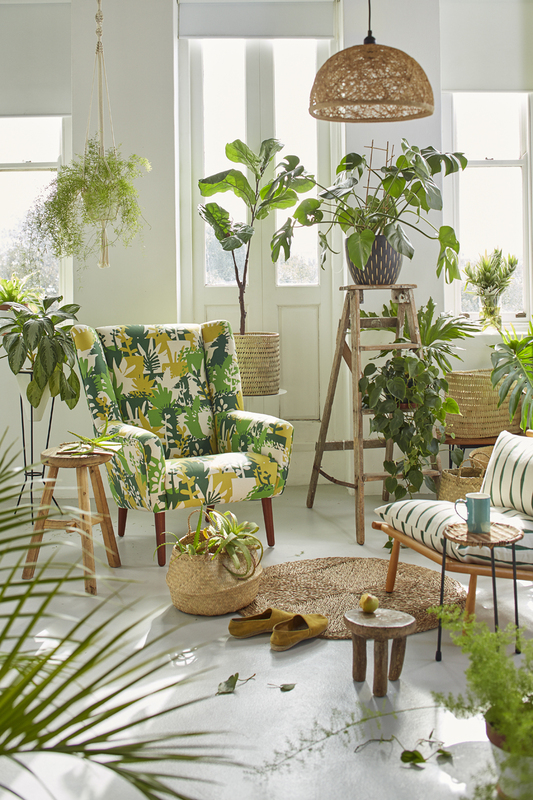 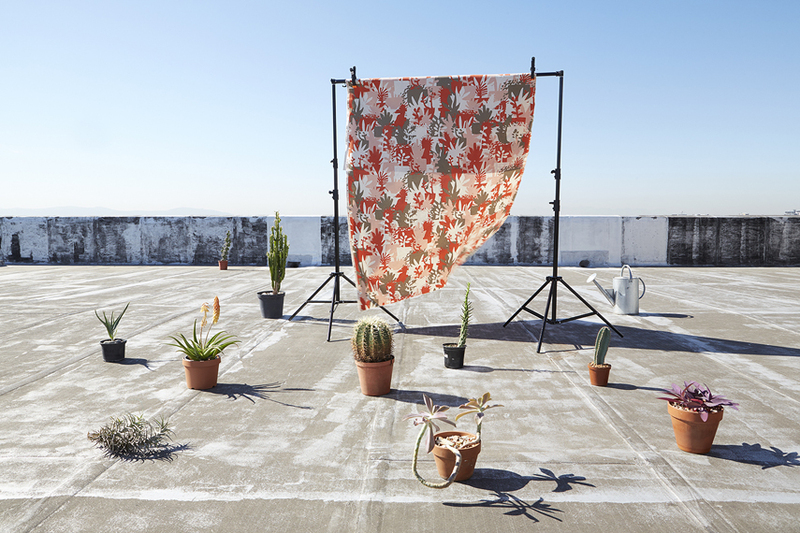 When a plantloving textile and ceramics designer from Cape Town, South Africa, launches a textile collection inspired by the plants that she keeps on her studio’s rooftop, we are intrigued. 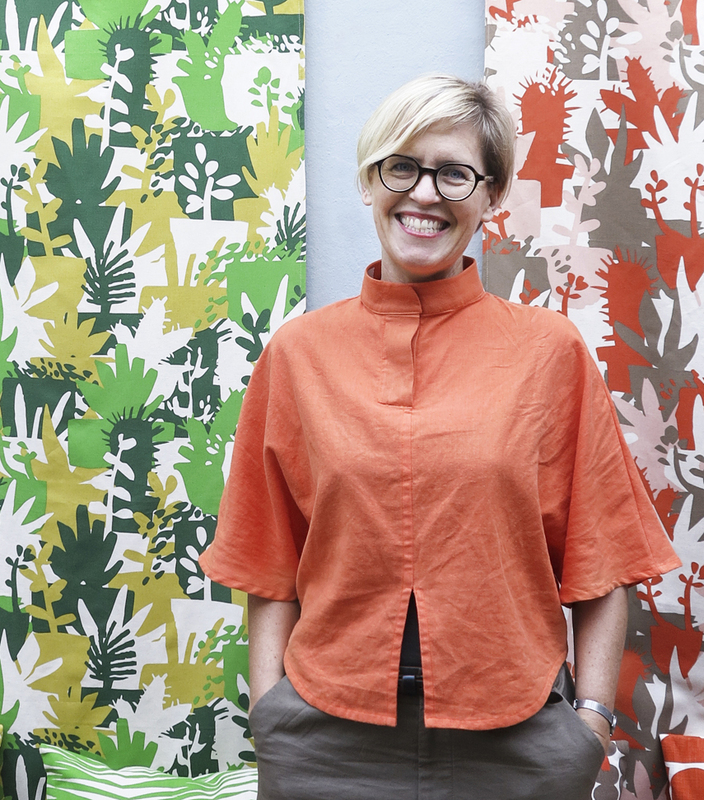 We met Heather Moore in Paris yesterday where she presented her new Roof Garden collection of her brand Skinny laMinx at the beautiful Klin d’Oeil boutique & gallery. 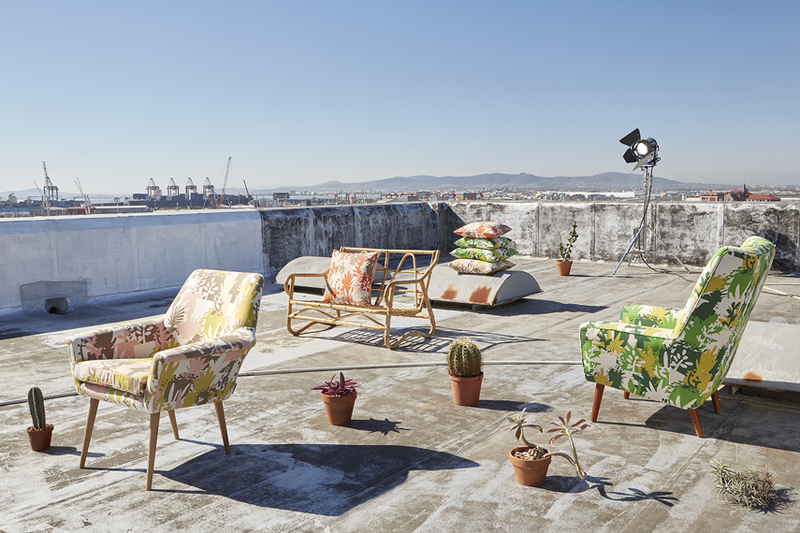 The story of the collection starts in Cape Town: behind the Skinny laMinx shop, a steel fire escape leads up to the production studio via a hot, bleak city rooftop. 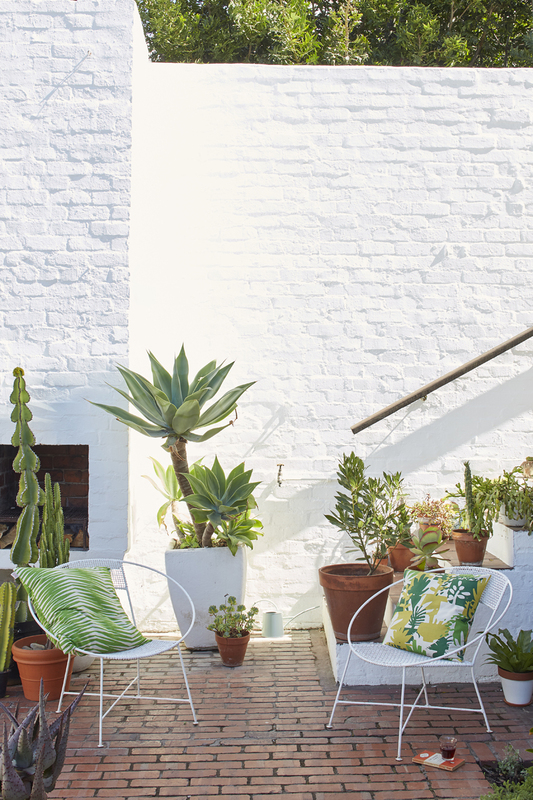 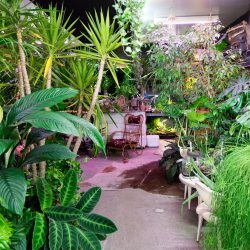 Over time, Heather has been adding plants to this scorched place, transforming it slowly into a spiky rooftop garden, populated with the sculptural forms of heat-loving aloes, cacti, euphorbia & more. 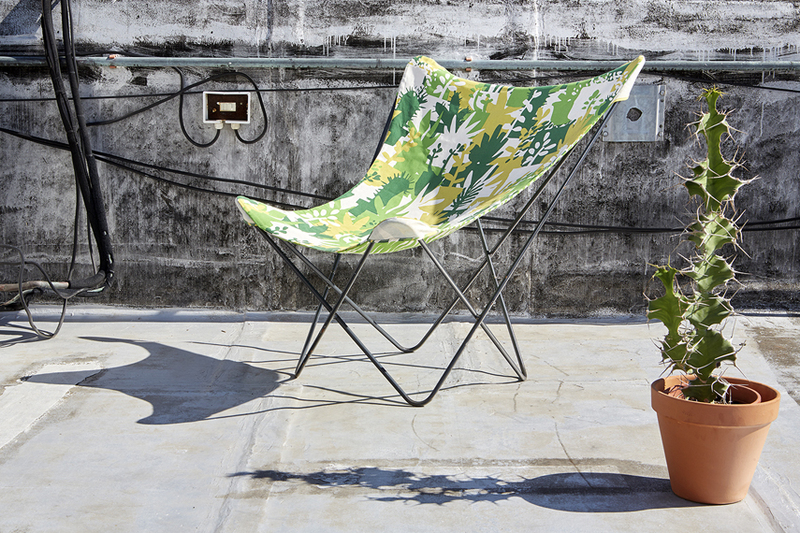 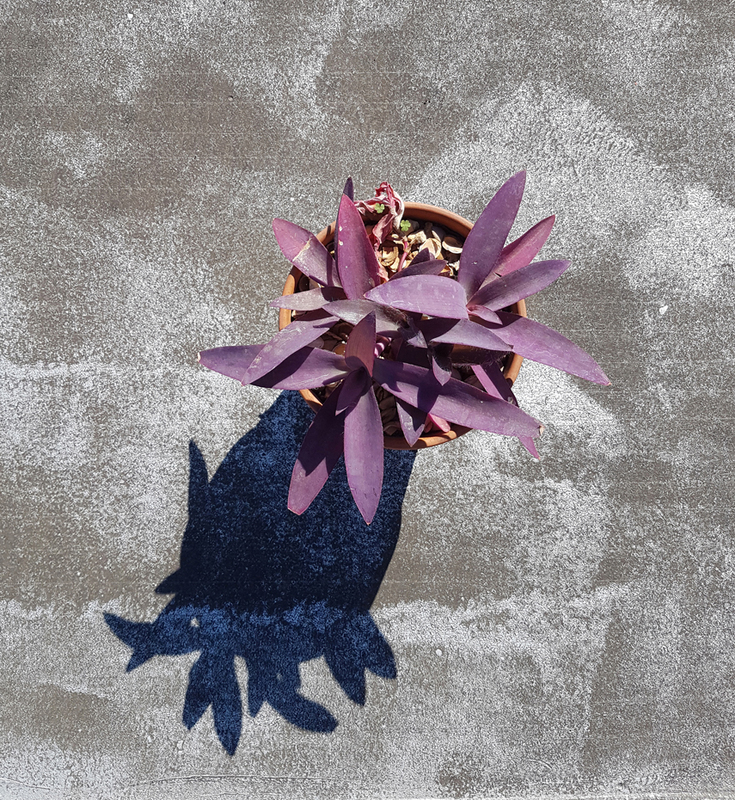 The shapes, colours & shadows of the studio roof garden, thriving in spite of the drought and the harsh urban light, are what inspired Heather’s brand new textile design, called Roof Garden. 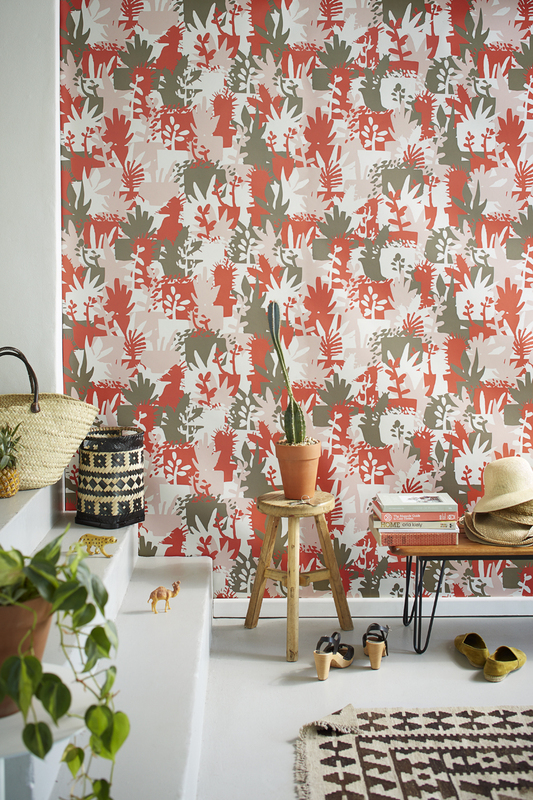 As you can see, the design consists of a graphic pattern of plant silhouettes that come in 3 distinct colorways: Cairo (burnt orange, pink, cocoa), Miami (lemon, shell pink, cocoa) and Rio (mix of greens). 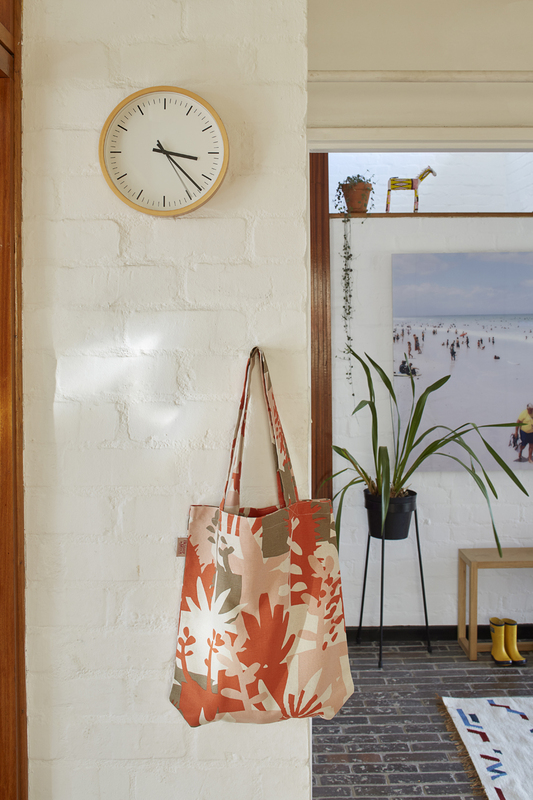 Heather’s design inspiration comes from midcentury modernism, Scandi simplicity and African style, using patterns, colors and shapes that she notices on her travels and in her daily life (that you can also follow on her Instagram!). 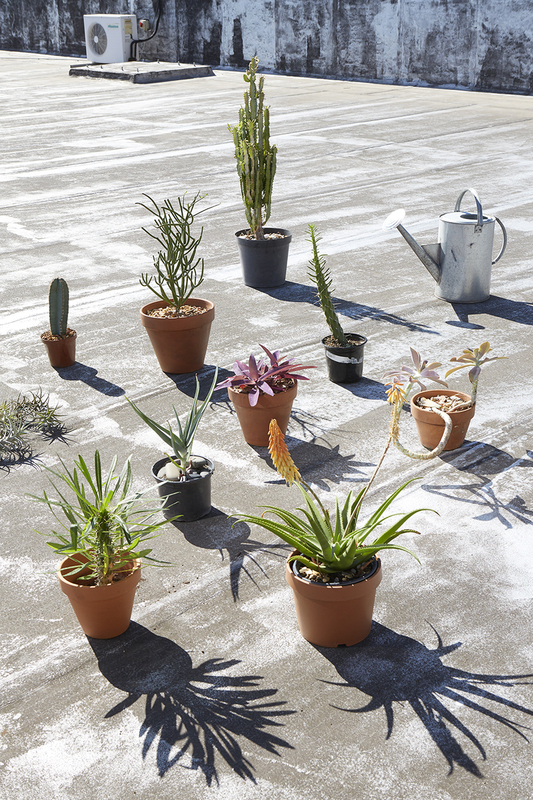 Patterns from previous collections can easily be mix and matched with the Roof Garden collection, as the colors are complimentary. 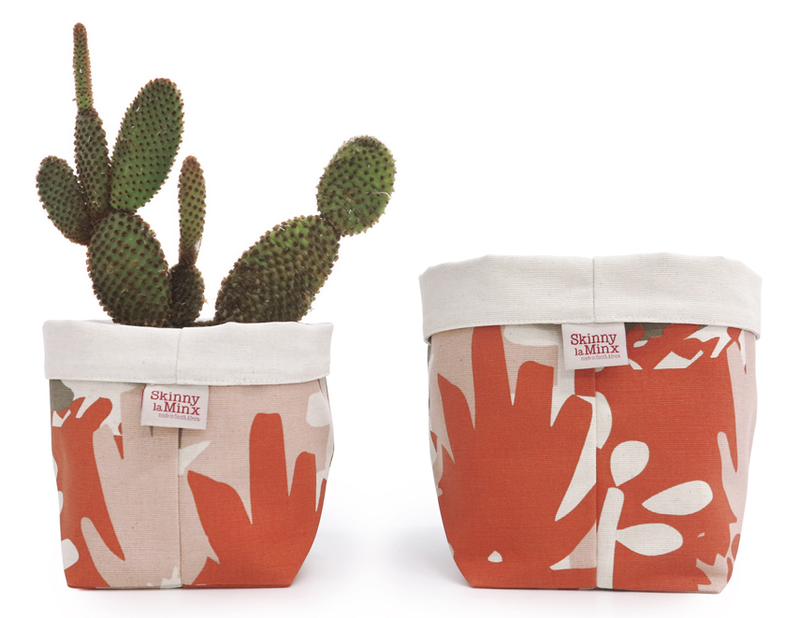 Together with the high quality of the fabrics, this makes her products last longer than just one season.